"There is no water," Rafael Lacava can be heard shouting. The chronic water shortage in Venezuela which has left millions struggling to cope sparked fresh headlines this week after a state governor expressed outrage that his swimming pool was empty. 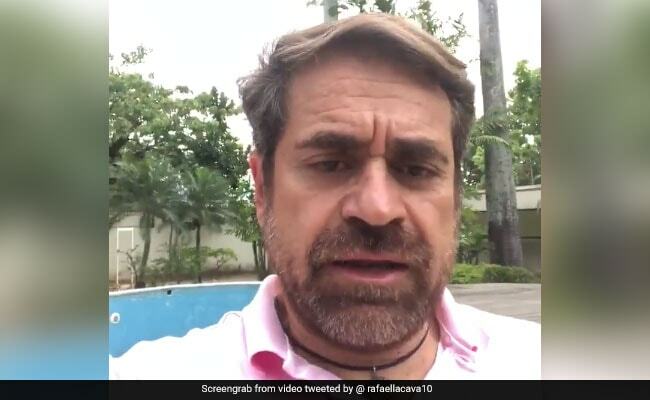 In a video posted on his Twitter account, Rafael Lacava, governor of the northern Carabobo state, can be seen standing next to his empty pool issuing furious threats towards Venezuela's main water company and giving them 24 hours to fix the problem. "Here is the pool, in the governor's house and there is no water. THERE IS NO WATER!" shouts the 49-year-old who is known for his eccentricity which has seen him pushing a plan to keep the streets free of criminals with his customized "Draculamobile." "If by tomorrow evening, I don't see any improvement.. the Draculamobile is coming for you," he says menacingly, pointing at the camera. 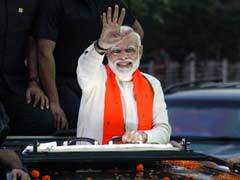 "I know you're working but we want to see results because at the end of the day, it's me who has to suffer all the people's insults for something that is your fault." Water rationing is a regular occurrence across this crisis-hit country which has huge water resources but a national infrastructure in very bad condition, with the shortage affecting both hospitals and some of the capital's richest neighborhoods.